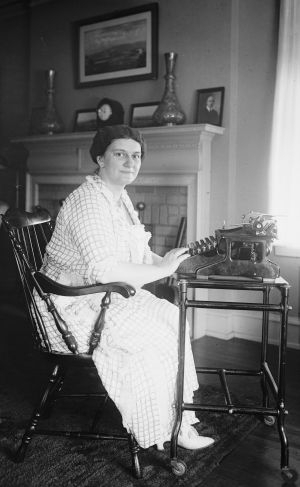 In this series, five women who are notable in their own right consider some of the women who worked as correspondents and reporters at a time when women’s voices were not commonplace in the public press. We hear from Kathryn Stearns, retired editor of the editorial page for the Valley News, about Frances Parkinson Wheeler Keyes. Christine Smith of the Vermont Women’s History Project and Vermont high school teacher, reflects on Annette Chase Dimock. Journalist, Candace Page, comments on her mother, Ruth Page. Cyndy Bittinger, Vermont historian, talks about Malvine Cole of Stratton. Rickey Gard Diamond comments on the founding of Vermont Woman Magazine while Jill Mudgett comments on Amelia Earhart’s 1935 visit to Vermont.